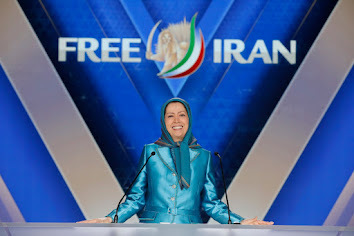 Iranian opposition MEK supporters inside Iran protest against Sham election. 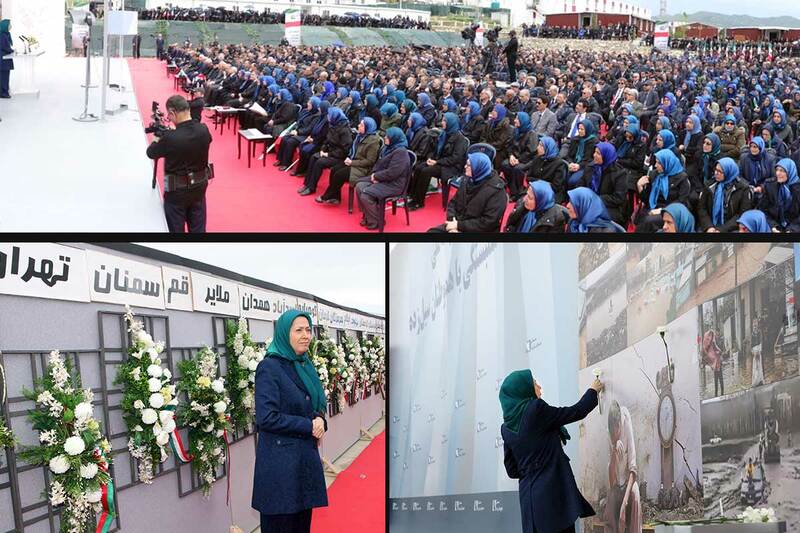 Iranian Resistance MEK forces inside Iran are very active against the sham election. What is the solution for Iran?